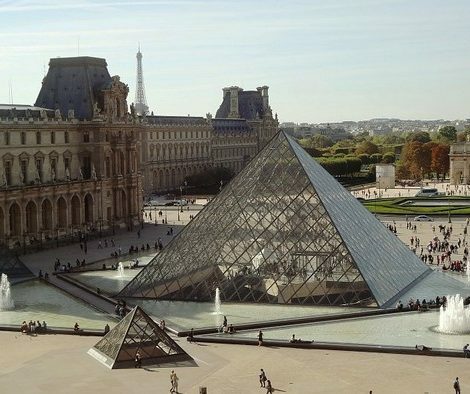 The Louvre in Paris is the most visited museum in the world: almost 9.5 million people pass through its doors every year. It is also one of those museums that bowl you over through its sheer size. In case you were wondering: yes, it’s impossible to see it all in one day. The classic Madame Butterfly, probably one of the most beautiful and complete portraits of a woman in the history of opera, is currently showing in the Opéra Bastille, Paris until the 14th of February 2011. Paris just like any good city has a busy agenda and a diverse array of activities on offer, in addition to its abundance of museums including the world famous Louvre, monuments, characteristic districts, culture, and history making it one of the most popular destinations for tourists all year round. The city is particularly famous for the stunning lights and decorations that adorn the French capital and the prestigious Champs Elysées shopping avenue where the city’s annual New Year’s Eve party is held welcoming thousands who gather there to see in the New Year. However, the Christmas celebrations in the City of Lights are soon coming to an end but not to worry there’s no chance of you getting bored because the International Circus Festival of Tomorrow is coming to the French capital on the 27th of January 2011 to keep you and all the locals in Paris well entertained. 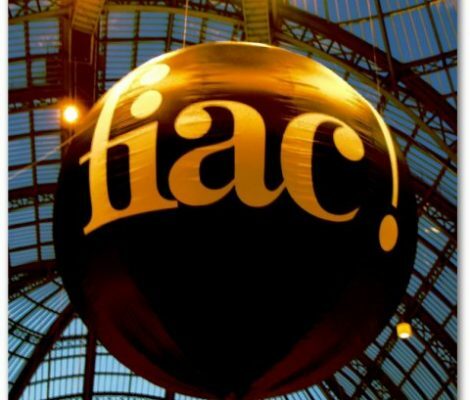 Between the 21st and the 24th of October the Paris International Contemporary Art Fair will be taking place in the Galeries Nationals du Grand Palais of the Louvre in Paris. 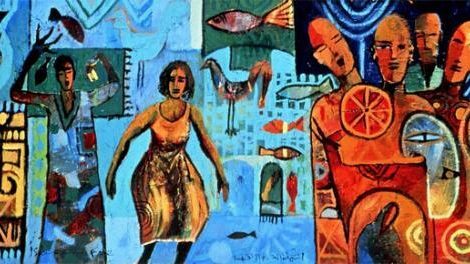 The Art Fair comprises an event whereby the Palais will be bringing together the modern and contemporary art galleries showing solo, group or thematic exhibitions. We at Friendly Rentals like to share our experiences and local knowledge, as well reveal secrets and let you in on what’s truly hot and what’s not in our Friendly cities. So, as a follow up to our ´Paris tourist attraction for dummies` blog it gives us great pleasure to introduce you to the Arab World Institute (AWI) in Paris, a hidden treasure….truly a diverse, innovative, modern and distinctive building right down from its stunning exterior architecture to the exhibitions hosted inside, that is an great representation of the cosmopolitan and “richesse culturelle” of this enchanting city.